The state party nomination conventions will take place within the month and with so many people running for governor, it’s unclear who, of anyone, will emerge as the endorsed candidate. Today on Face the State, we are joined by two candidates who’ve surprised some with the strengths of their campaigns. Democrat Joe Ganim expects to be on the primary ballot due to his fundraising and support, particularly from his hometown of Bridgeport. 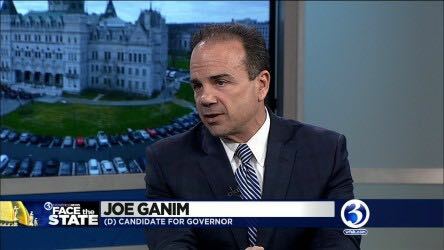 This morning you’ll see Ganim talk about his plan for the convention, and why he believes he is the strongest Democrat in the race. On the Republican side, former congressional candidate Steve Obsitnik is also confident of a good convention showing. His field is more crowded then the Democrats’ but he’s been making the case to delegates that he’s their best shot of victory in November. The Connecticut Department of Motor Vehicles is a common Republican target, and Obsitnik is no exception. This morning you’ll hear is idea to radically change the DMV by “franchising” it. 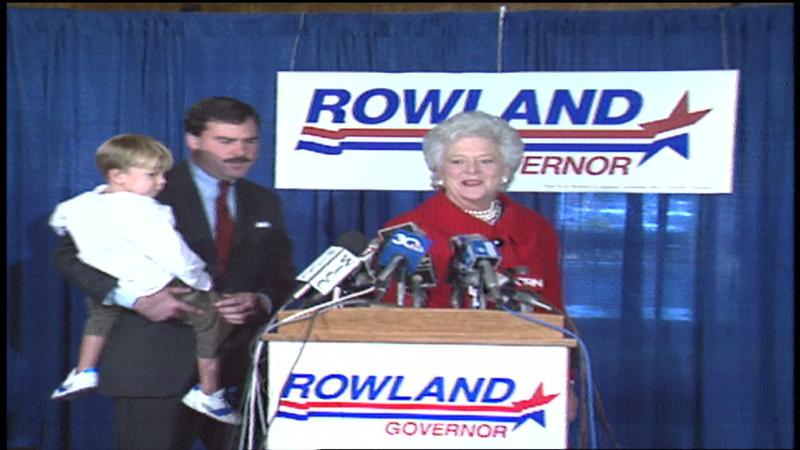 Our flashback takes us back to the 1990s and video of some visits to Connecticut by then First Lady Barbara Bush. Tune in at 11AM for Face the State on WFSB.